Is your bathtub starting to look a little worse for wear? You don’t have to deal with the mess of a construction project just to update your bathtub! 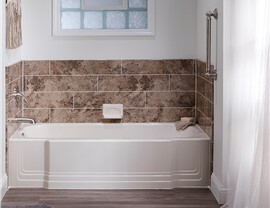 Our bathtub liners are engineered to fit right over your existing tub, so nothing even needs to be replaced! The tough acrylic shell on our bathtub liners is extremely durable and easily withstands daily wear and tear. Our installation experts also guarantee a perfectly-fitted tub by taking detailed measurements to custom fabricate a tub liner that prevents water leakage! 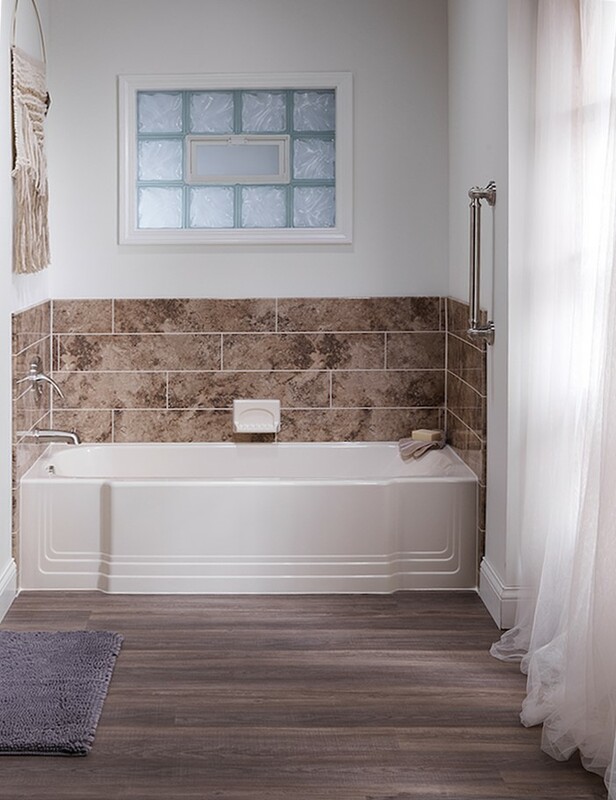 We have molds of over 1,500 bathtub models, so you can be sure your bathtub liner will be seamlessly personalized and installed. Not only are our products long-lasting and easy to install, but they are also low-maintenance. Our acrylic liner is a non-porous material that helps to resist the growth of mildew, and our grout-free design eliminates the need for tough scrubbing. You can rest assured that your new bathtub will require minimal cleaning. Oftentimes, just a simple wipe of hot water and vinegar does the job. Our professionals value your time, so we guarantee that our team will always be on time and respectful of your home. Not only do we perform our installations with the highest level of professionalism, but we also stand behind our products with a limited lifetime warranty. Call Bath Planet to talk to with a friendly, helpful representative about scheduling your FREE bathroom remodeling consultation today! All products manufactured by Bath Planet are backed by a limited lifetime warranty. 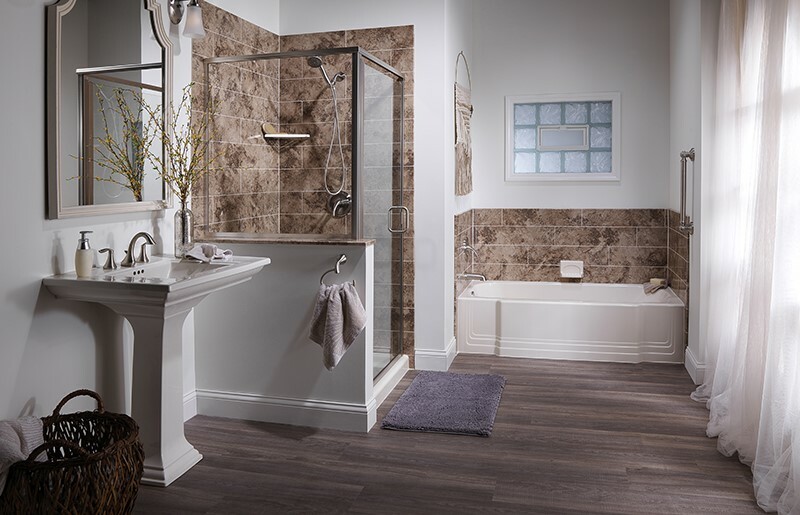 Ready to visualize your new bathroom? You design it. We make it real. 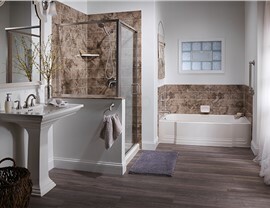 Our professionals install your bath in as little as a day.